Some Ontario parents are accusing the LCBO, the province's monopoly liquor retailer, of having found a sneaky back-door way to advertise to kids: Get them to buy gift cards for their teachers. 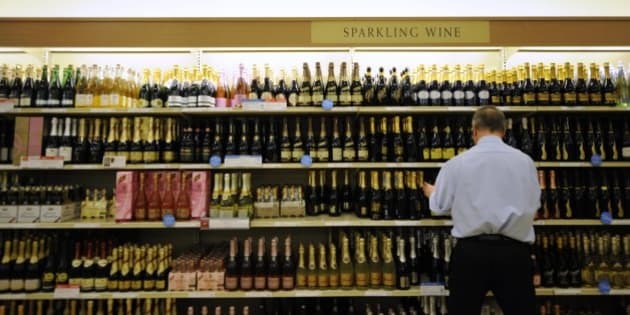 An LCBO spokesperson denied the retailer was trying to target kids. But that’s not how many parents took it. Laurel Tye, the principal at York Street School in Ottawa, told CTV News that gifts that are too personal or expensive are inappropriate from students. "If it came from the parent it would be fine. If it came from the student it would not be appropriate," she said.